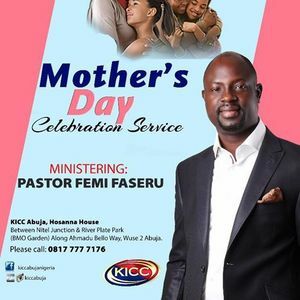 Join us @kiccabuja on Sunday 31st March, 2019 @9am for Mother's Days Celebration Service with Pastor Femi Faseru. 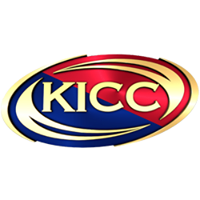 It's going to be an awesome time in God's presence. Tell someone about it. 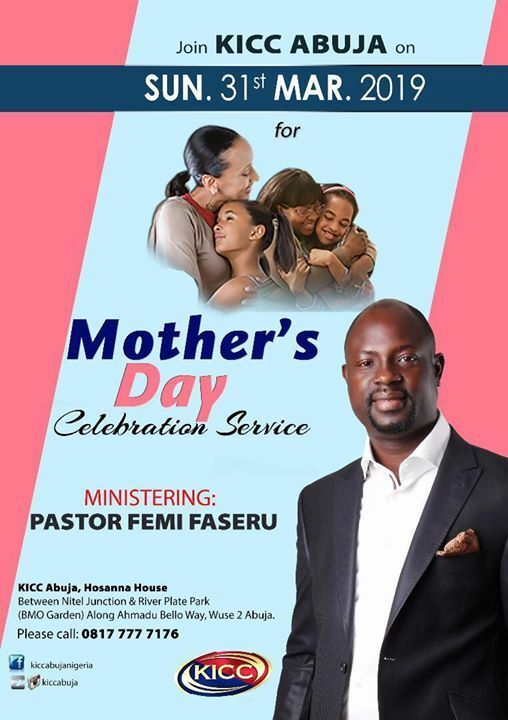 Plan to attend.